Three Lakes Evangelical Free Church is a home church to many area year-round and seasonal residents and warmly welcomes visitors throughout the year. Worship services are a relaxed blend of traditional and contemporary components and take place every Sunday at 9:00 am. There is a staffed nursery available and a Sunday School time for everyone during the school year. A variety of programs are offered for all ages. Thursday Morning Playgroup is for children newborn through preschool and their parents and caregivers. Fun Club meets monthly for elementary age students and provides an evening meal for students, their families and community members. A vibrant Youth Ministry gives junior and senior high school students meaningful learning opportunities balanced with fun events and get-togethers. Community Groups and Service Groups are ways for adults to engage and grow in their faith, while serving the church family and the community. 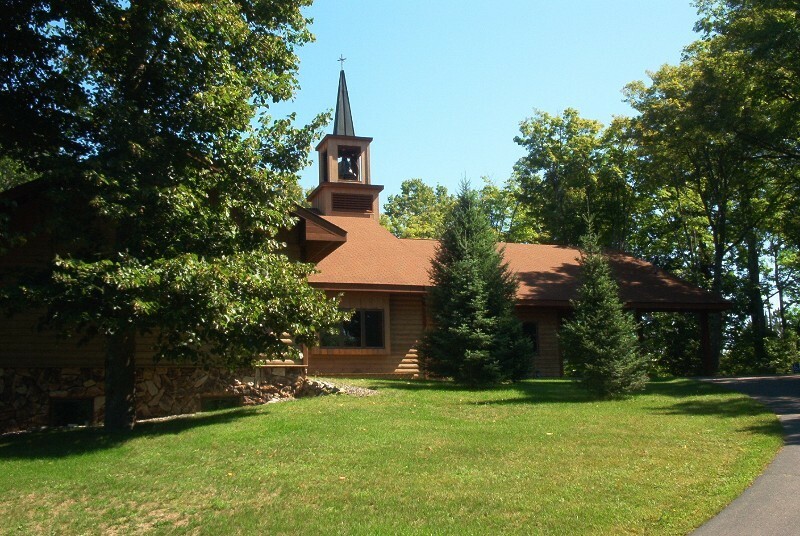 The church is located at 1614 Highway 32 in Three Lakes, at the corner of Highway 32 and Highway X.